Adrian is currently working with Bobby Marshall doing music supervision for a new feature documentary, telling the story of the West Indies cricket team of the 1970s/80s. In one of the greatest chapters of sporting history, captain Clive Lloyd managed to transform a failing side, winning the inaugural World Cup in England in 1975. Fire In Babylon explores the team’s achievement against the social, political and cultural backdrop of the period. It goes into moving detail of how it became a force for regional pride and a metaphor for post colonial revolt. Expect to hear some rarities from the On-U Sound back catalogue as well as some peripheral artists from the period. The film was recently shown at the London Film Festival, and a nationwide release is expected in early 2011. 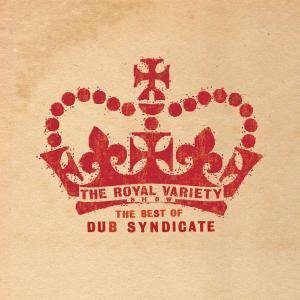 A new Dub Syndicate album called The Royal Variety Show (The Best of Dub Syndicate) will be released on On-U Sound next Monday, 4th October. 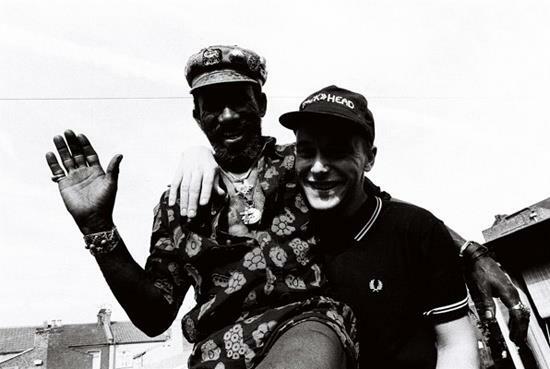 The 28 track double CD is a retrospective spanning the entire career of the mighty Dub Syndicate, with Adrian Sherwood and Style Scott at the controls. 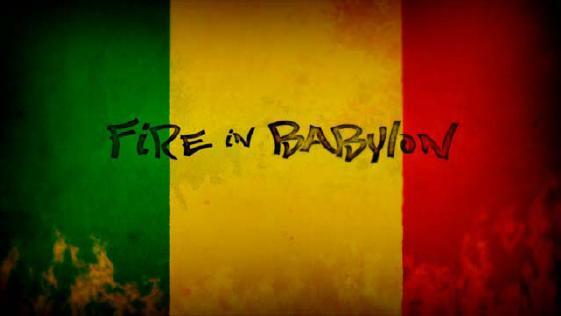 It features many rare and long-unavailable tracks, with vocalists including Lee Perry, Gregory Isaacs, Horace Andy, and more. An Adrian Sherwood and Jazzwad mix of the track Brain Damage features on the new album from New York reggae outfit Easy Star All-Stars. 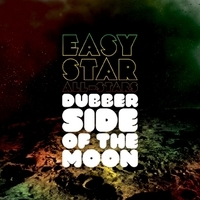 The album, Dubber Side of The Moon, is released on 18th October on Easy Star Records and comprises bass heavy remixes and dub versions of the complete Dub Side of the Moon. ‘Boogaloo (drowning not raving mix)’ is only to be found on the Japanese edition of Adrian Sherwood’s debut album ‘Never Trust A Hippy’. This is the video for that track showing him in live action.